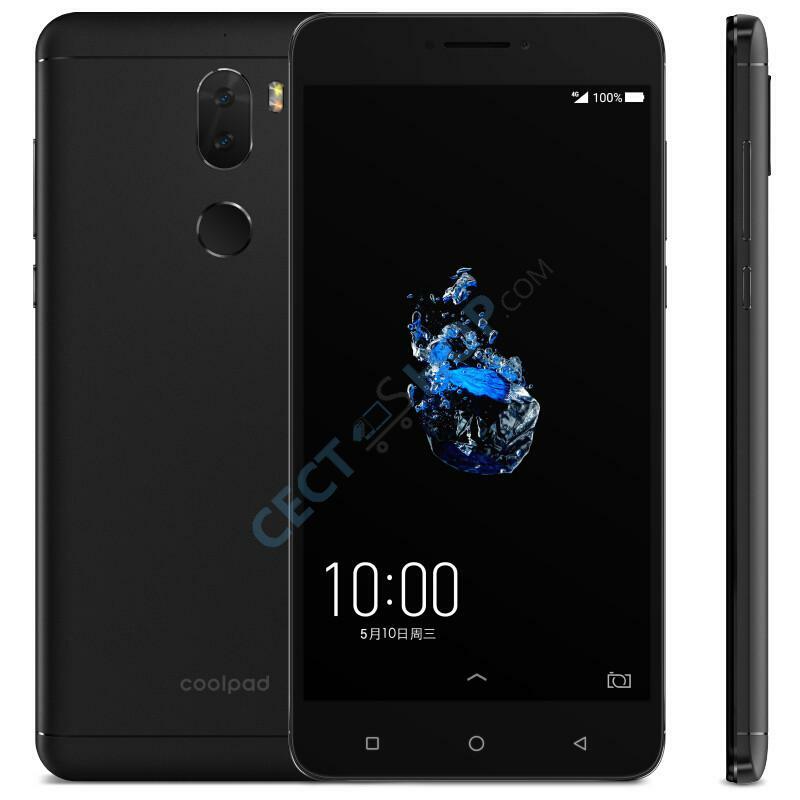 The Coolpad Play 6 smartphone comes with a whopping memory of 6GB and 64GB internal memory capacity. 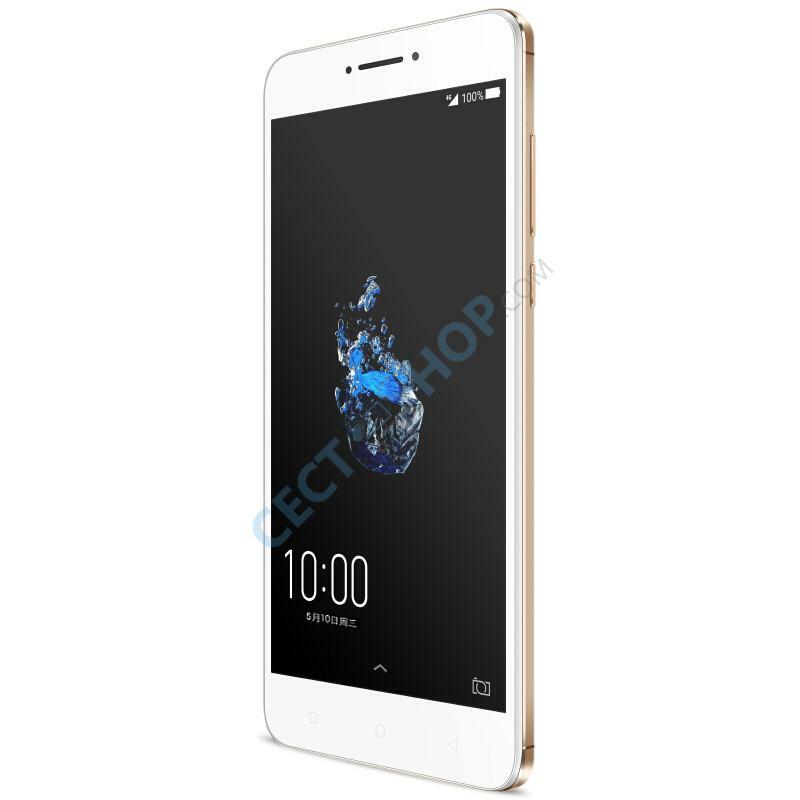 The hardware is packed in a slim metal body. 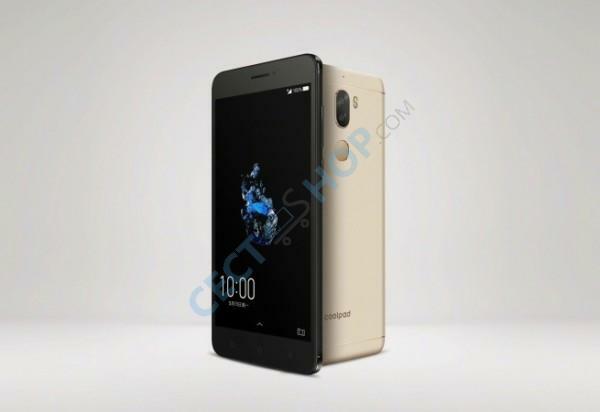 The phone has a 5.5-inch full HD display, as well as Qualcomm's 1.8GHz Snapdragon 653 processor under the hood. 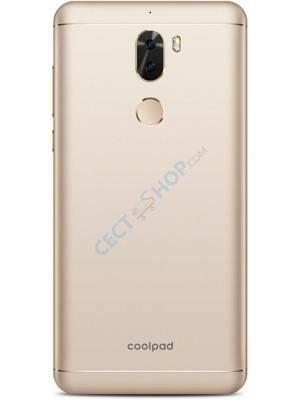 The dual camera with two 13.0 megapixel sensors has autofocus (PDAF), 4K video recording and a dual-tone LED flash. 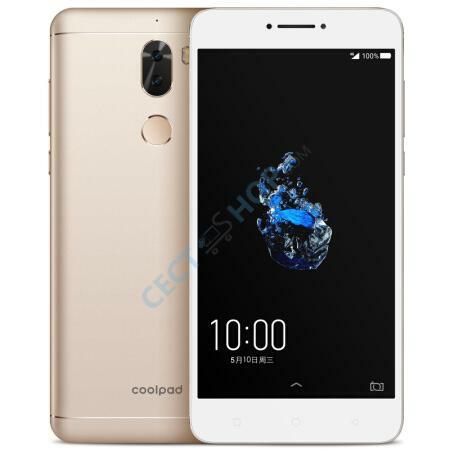 The 5.5 inch display of the Coolpad Play 6 has a resolution of 1920x1080 pixels and is slightly rounded at the edges (2.5D glass). 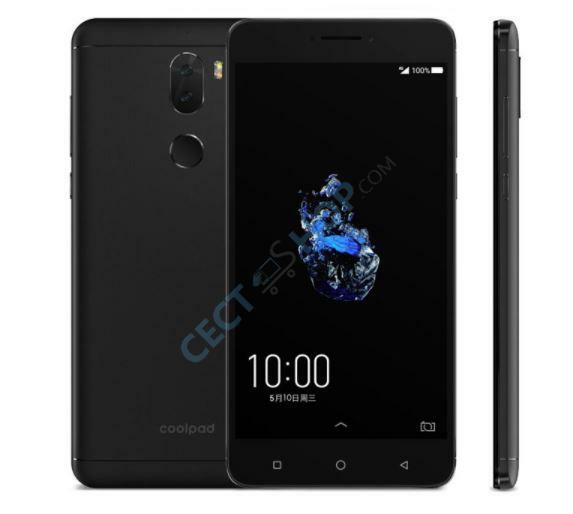 In addition, the Coolpad mobile phone is equipped with the 64-Bit Snapdragon 653 Octa Core MSM8976SG. 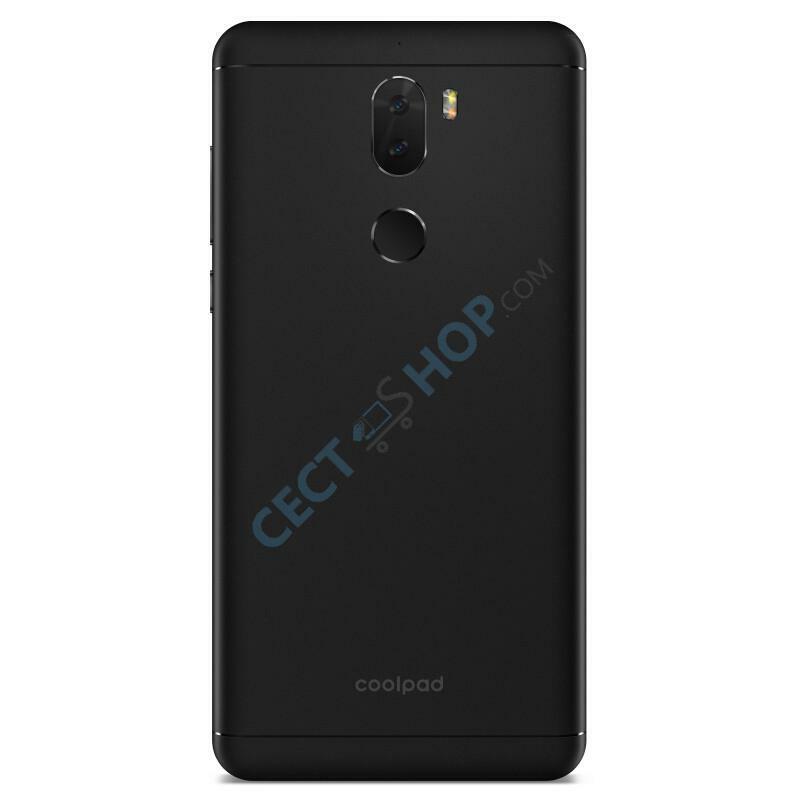 The processor has eight cores with 4 x A72 1.8GHz and 4 x A53 1.4GHz. 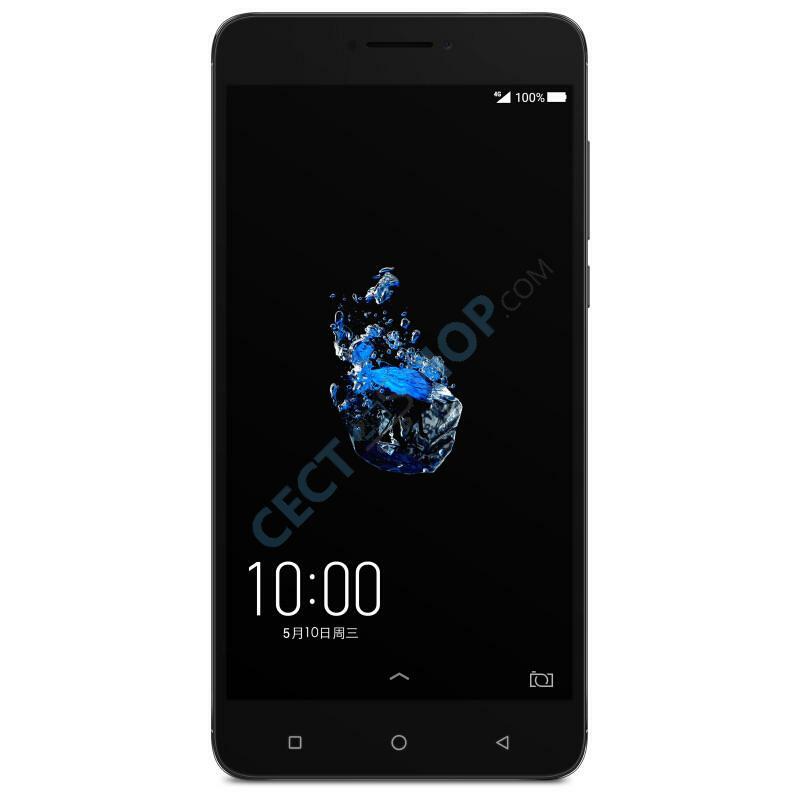 The CPU is supported by 6GB RAM and an internal memory of 64GB. 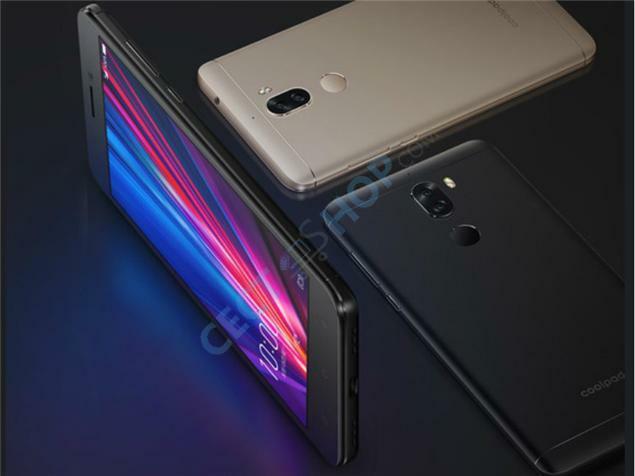 The Qualcomm Adreno 510 is used as GPU. 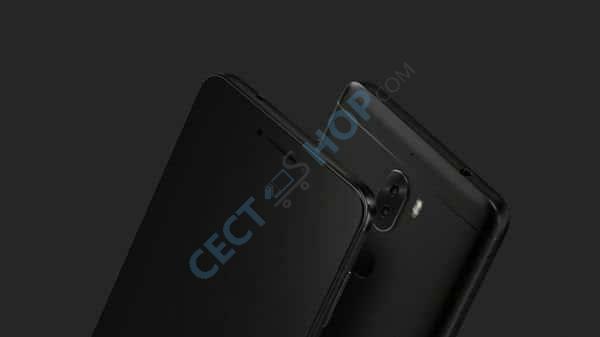 The dual 13 megapixel main camera on the back consists of a 6-piece lens (f/2.0). 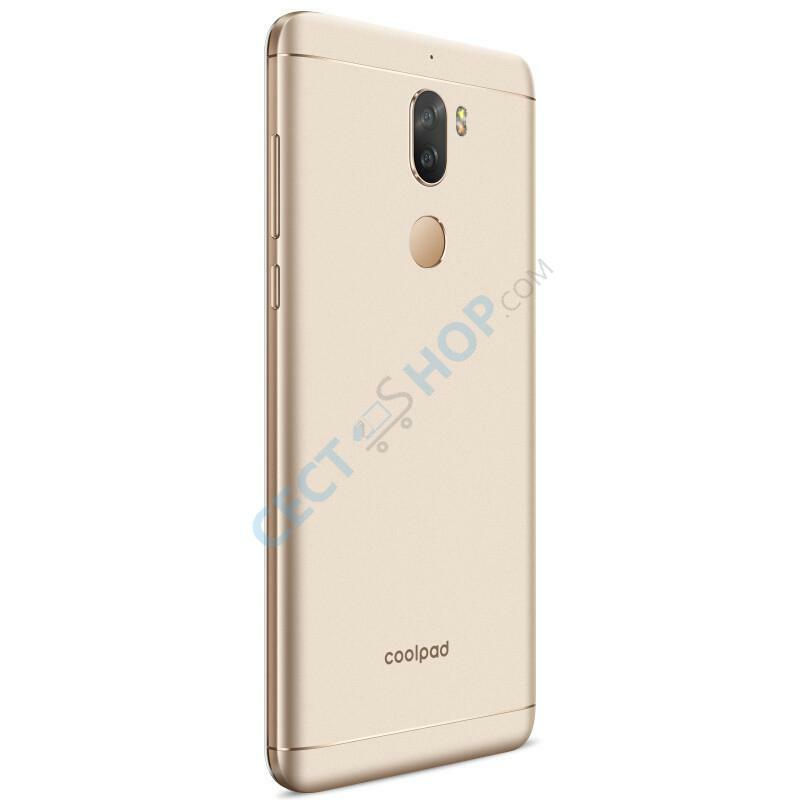 In addition to the aforementioned features, the Coolpad Play 6 also features a fingerprint scanner on the back, Bluetooth, a USB type-C connector and 4g LTE connectivity. 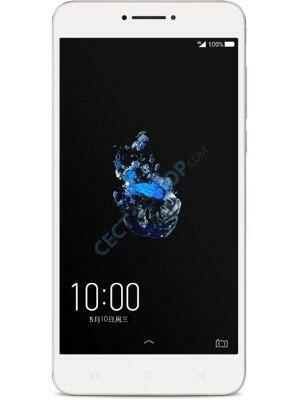 The 4060mAh large battery supplies the device with enough power. 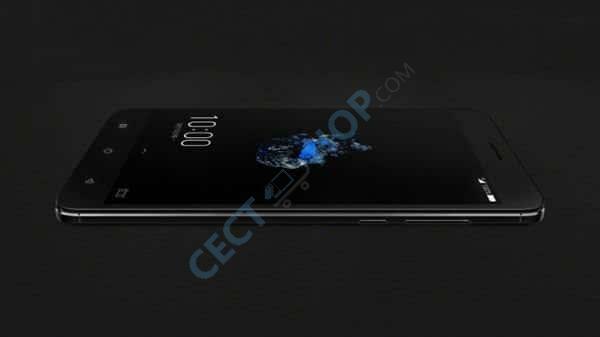 The smartphone is delivered with Android 7.1.1, which is overlaid with the Journey UI 1.0 user interface. 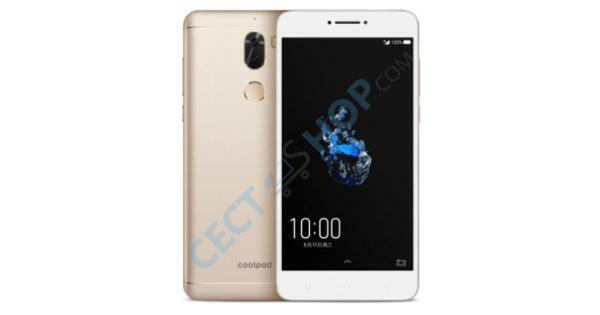 Order now and buy at CECT-Shop - the high-end Smartphone Coolpad Play 6 (6 + 64GB) with great Specs at the best price - since 2006 your number 1 for China mobile phones! Bin restlos begeisert von diesem Smartphone! War lange überzeugter "Apfelfan", aber dieses Handy hat mich auf seine Seite gezogen. Super Fotos, langer Akku, großer Speicher - es fehlt an nichts! kann es nur weiterempfehlen. Farbe gold sehr dezent, genau so wie man es gerne hätte.